Bratislava, October 22 (TASR) – Clear pro-European attitudes, a just and strong social state, a balance between economic freedoms and social rights, vivid interest in voters and better communication with the public should be the main pillars of the new platform for the senior governing party Smer-SD, Premier Robert Fico said on Saturday. 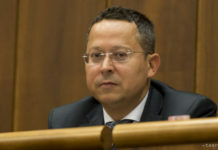 He was speaking after the party’s programme conference in Bratislava, attended by some prominent figures from abroad, including German Vice-chancellor Sigmar Gabriel and Czech Prime Minister Bohuslav Sobotka. 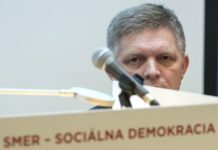 As for introducing a proper balance between economic freedoms and social rights, Fico announced that this would require amending the Constitution. 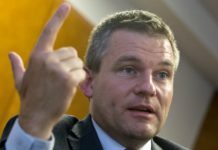 „We’ll attempt to highlight social rights by putting them on an equal footing with the so-called first-category rights – political and civil rights, and certain economic freedoms,“ said Fico. 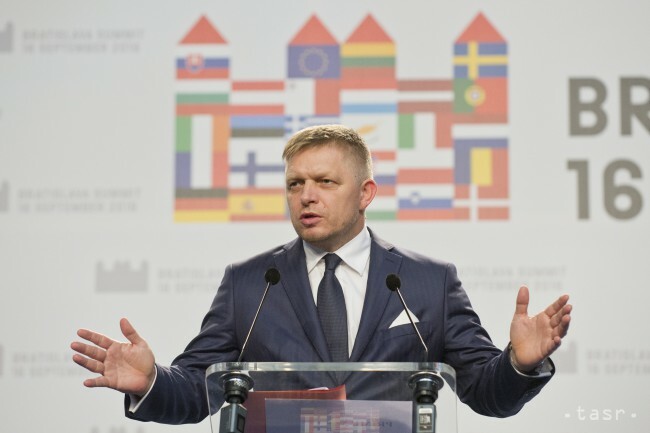 As for other goals, Fico wants to see the living standards in Slovakia to reach 85 percent of the EU average by 2020, ensure further growth of the minimum wage and real salaries, secure stable prices and reduce regional disparities. Meanwhile, he sees his plan of creating 100,000 new jobs by 2020 declared last year as realistic, pointing out that 48,000 jobs have already been created.